The countdown has started and as customary, the last week-end of August will be fully devoted to the Cortese di Gavi DOCG wine and its medieval fortress, in the Alessandria province, here in Piedmont, NW Italy. This year edition is especially important because it will celebrate the 40th anniversary of the DOC certification; so if you are already in Italy or nearby, plan a visit because you won't regret it! 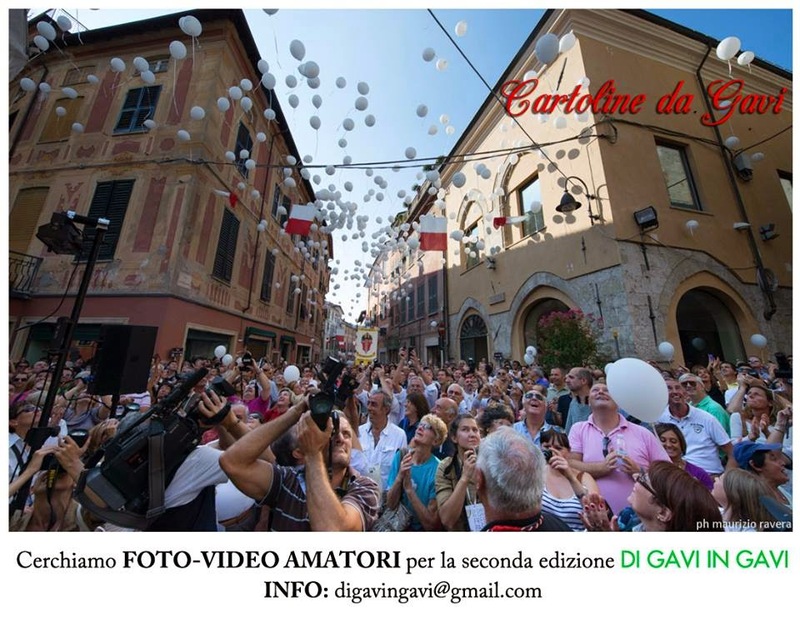 This week-end of celebrations will start on August 30 with Cartoline Da Gavi - Postcards from Gavi, a photographic exhibit of the photos taken at last year's edition by the Di Gavi In Gavi visitors. The festival organizer, Laura Gobbi had the great idea of involving all the photography lovers at the festival, asking them to donate their pictures of Gavi (town) to show its beauty from unconventional perspectives. This year, Laura is calling all amateur photographers and non-professional filmmakers again, and we'll admire their works next year. The big day of the festival though will be August 31; the topic of the 2014 edition will be The Little Prince by Antoine de Saint-Exupery. Cortese di Gavi will connect art, food and the locality, leading the visitors through an experiential trip in 7 private courtyards of the medieval village. 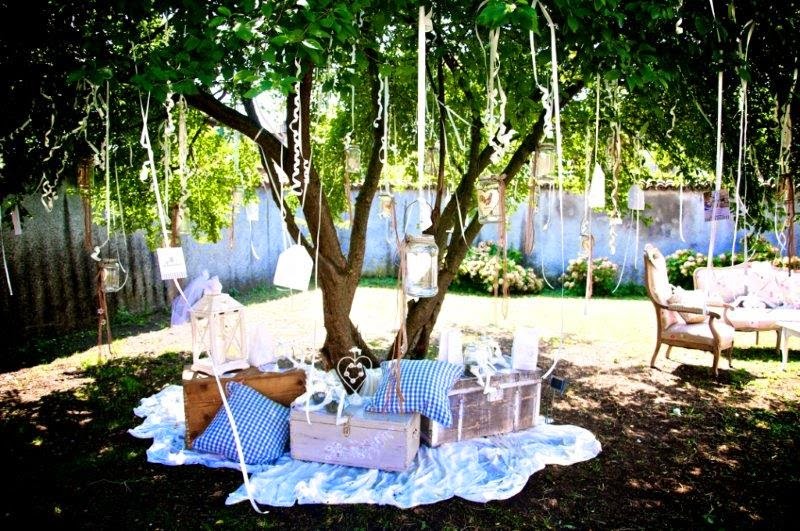 Visitors will experience with the Little Prince's amazement, surprise and simplicity each one of the settings of the courtyards and the whole festival. 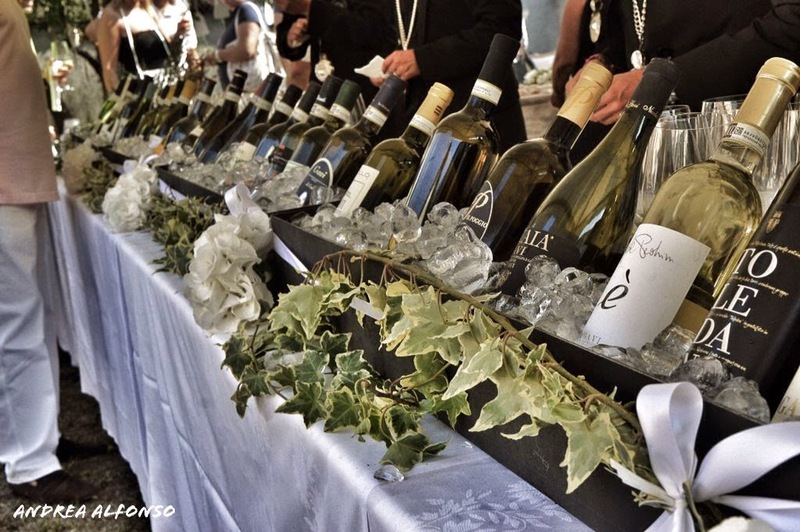 There will be a series of tasting sessions of the different Cortese di Gavi wine labels, local delicacies and a final celebration, with an especially designed cocktail. Soap bubbles, poppies, cotton candy, origami, pinwheels, Princess Gavia and her historical court will enhance the fairy tale atmosphere of Gavi town providing a unique setting. There will also be a theater company reading fairy tales, and flag tossers announcing an historical parade, in original medieval costumes, led by Princess Gavia. Gavi, the town owns its name to this princess who had established her castle right where today we have the fortress. 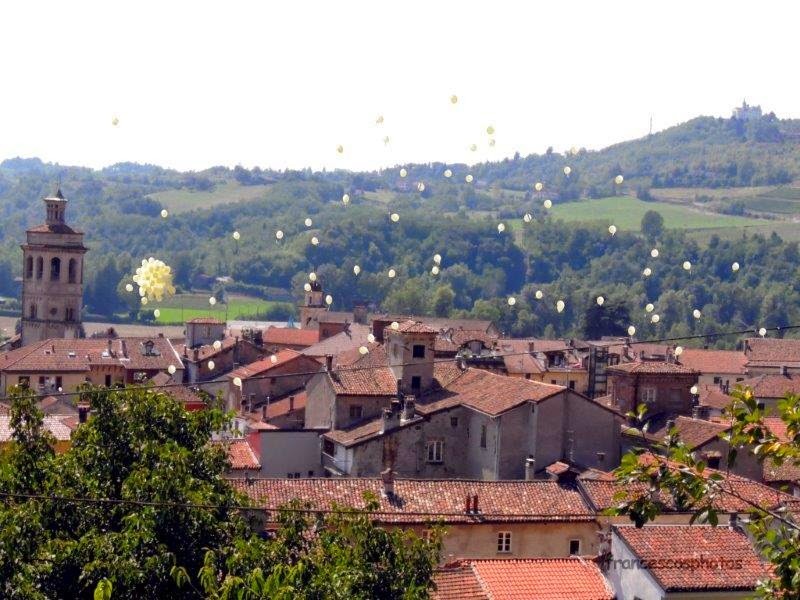 The princess will hand in the town's keys to the Raviolo Knights (yes, the filled pasta) and 3,000 balloons, flying up in the sky will officially open the festival at 5pm! 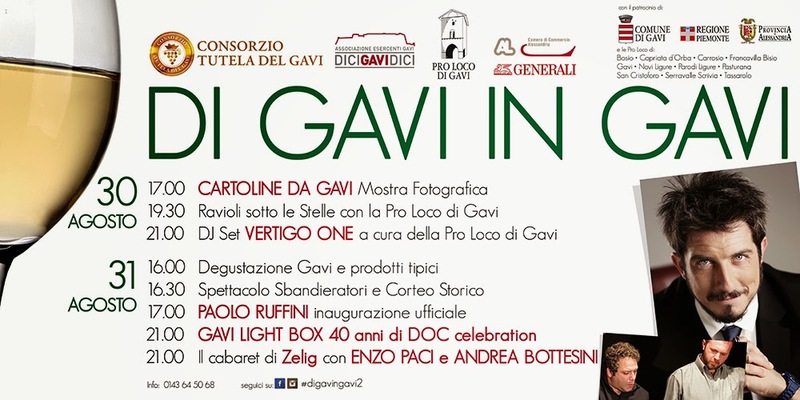 At 9pm, the Gavi Light Box will be lit to celebrate the 40th anniversary of the DOC certification of Cortese di Gavi. As its name indicates, the Gavi Light Box is first of all a cube of white lights, white to remind everybody of the white wine we'll be celebrating, and also a cocktail created for this year's edition. 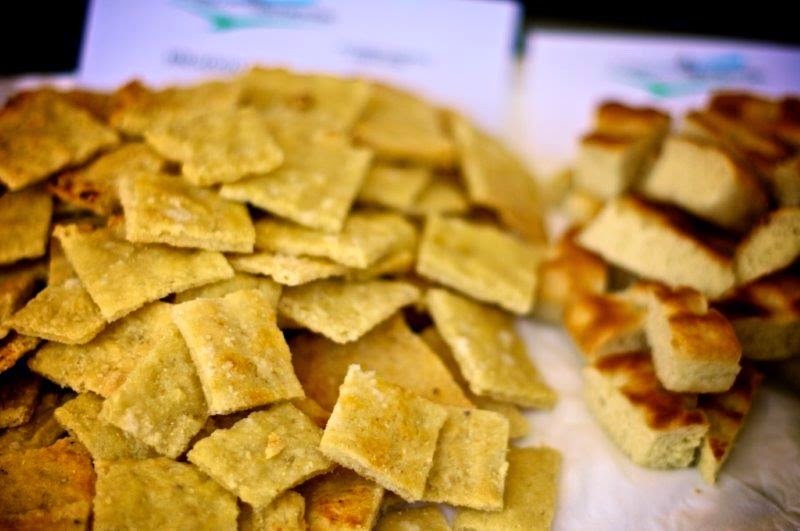 The local delicacies will be provided by the 11 cooperatives of the only municipalities officially producing Cortese di Gavi DOCG. the tough job of pouring chocolate, would you volunteer? 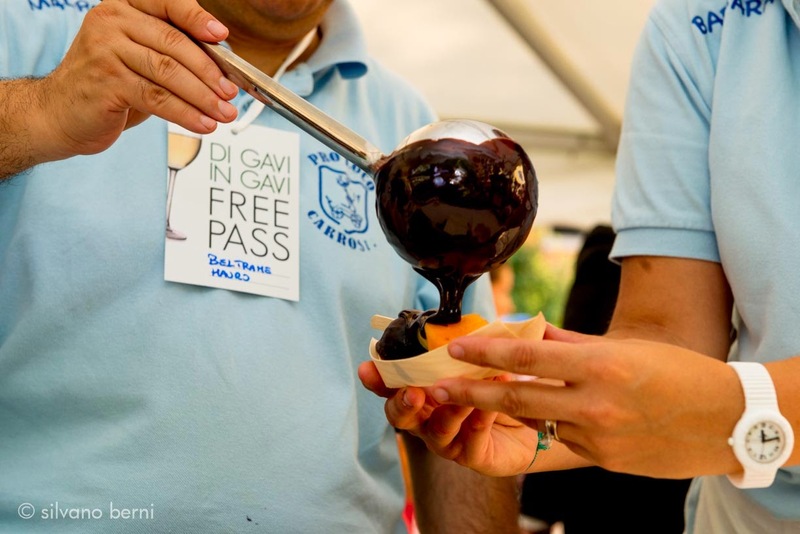 So, if you aren't around this year, mark the last week-end of August on your 2015 calendar and hop over to Gavi!